There’s a learning curve that's involved for property owners when selecting the best hvac filters for their systems. Minimum Efficiency Reporting Value (MERV) ratings, showing the actual efficiency air filters have for capturing particles of a certain size, are helpful. But they’re not the only element home owners must look into. Learn the ins and outs of MERV ratings, and why air flow and lifetime efficiency likewise determine your decision. Manufacturers and independent businesses test air filters six times to assess how filters perform when they’re new, and also over time. MERV uses the first rating a filter scores, and then gives it the ideal rating between 1 and 16 (High Efficiency Particulate Air [HEPA] filters score between MERV 17 and 20). 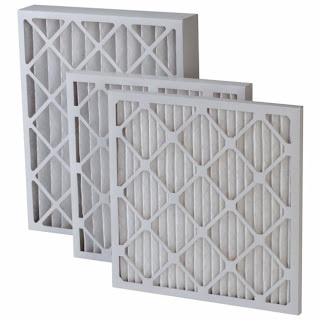 Basic filters score between MERV 1 to 4, capturing large dust, and allowing acceptable airflow; MERV 8 to 12 capture even smaller sized particles while generally providing sufficient airflow; MERV 13 to 16 are high-efficiency hvac filters, trapping very small particles; however, they’re generally limited to commercial applications as a result of how they limit airflow. The MERV rating shouldn't be used in isolation to decide on an air filter. Keep in mind those six ratings? The American Society of Heating, Refrigeration & Air Conditioning Engineers (ASHRAE) tested numerous MERV-rated filters, comparing their performance over all six ratings, and their conclusions were interesting. They tested a MERV 8 and MERV 11 filter, determined the MERV 8 filter performed better over time. The explanation for these surprising findings involve airflow. With use, a MERV 8 filter has relatively higher airflow rates than a MERV 11 filter. 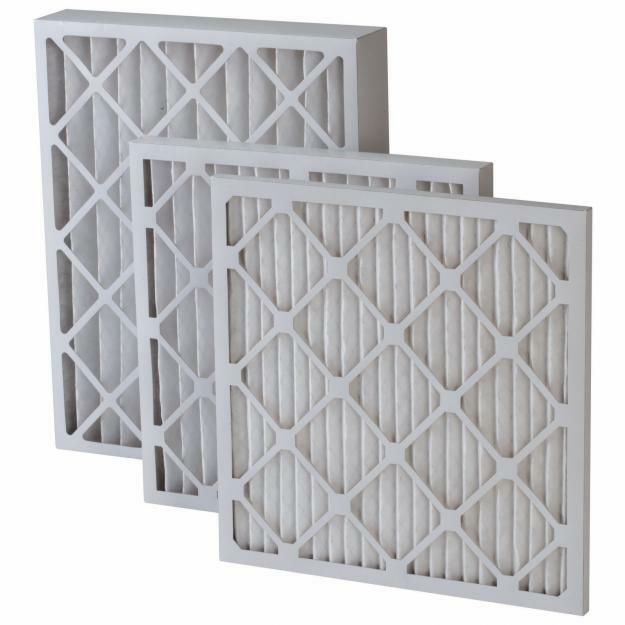 As time passes, the MERV 11 filter gets to be more dense, reducing airflow, depriving the HVAC system for air, and decreasing its capability to trap particles. The MERV 8 filter didn’t perform as well at first, but it’s ability to trap particles improves with time. As the surface material fills with particles, it becomes more dense, but airflow capacity doesn’t decrease, comparatively speaking. The conclusion with regards to choosing air filters? Home owners should consult an expert, like those at Sandium Heating & Air. We serve homeowners in greater South SF Bay Area. Awesome blog post.. I have got some useful information and I would love to follow it.. This is because heating and cooling systems also control the quality of the air that you breathe, have an impact on the moisture in the home and the potential of mold growth, determine the amount of energy used to control the environment, and subsequently the amount of money that you spend on a monthly basis to operate the equipment.